It seems as though the past couple weeks have thrown us every weather variable imaginable. We have seen everything from intermittent showers accompanied by subtle north winds to that of brilliantly bright days with winds pumping strong out of the south. With these variances in winds we have also been dealing with the associated changes in tidal conditions, some of which have been extreme – finish the afternoon with a high bull tide, only to awaken the next morning to a tide so low you might think it was still wintertime. Dealing with such conditions can be, and has been, somewhat of a challenge when attempting to locate fish on a daily basis. However, you can also look at differing conditions as being a wonderful opportunity for you to hone your strategy skills for future ventures. For example, if you happen to be fishing a particular area that is concealed from a strong south wind during an excessive high tide period, look around the immediate vicinity to see where game fish might setup their ambush point in the event the area you are in begins emptying water and baitfish into the larger bay system due to abrupt wind and tide changes. 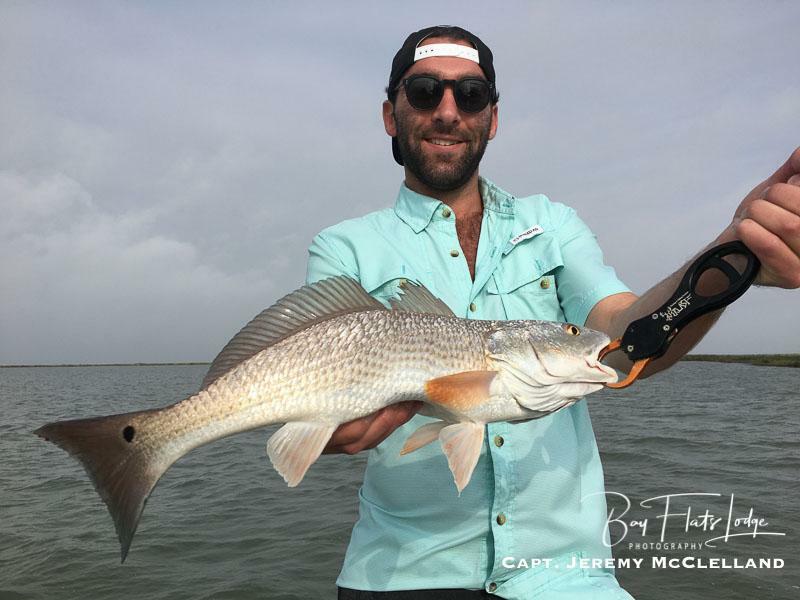 Take note of these dumping points and use them to your advantage when staging your next wade session in the same area, but have exact opposite weather and tide conditions. Conversely, if you happen to be wading a back lake area or even an open shoreline during exceptionally low tide conditions, make mental notes of the locations of uncovered structure – bay bottom features such as sand bars, oyster reefs, bare guts, grassy areas – that are not usually exposed. 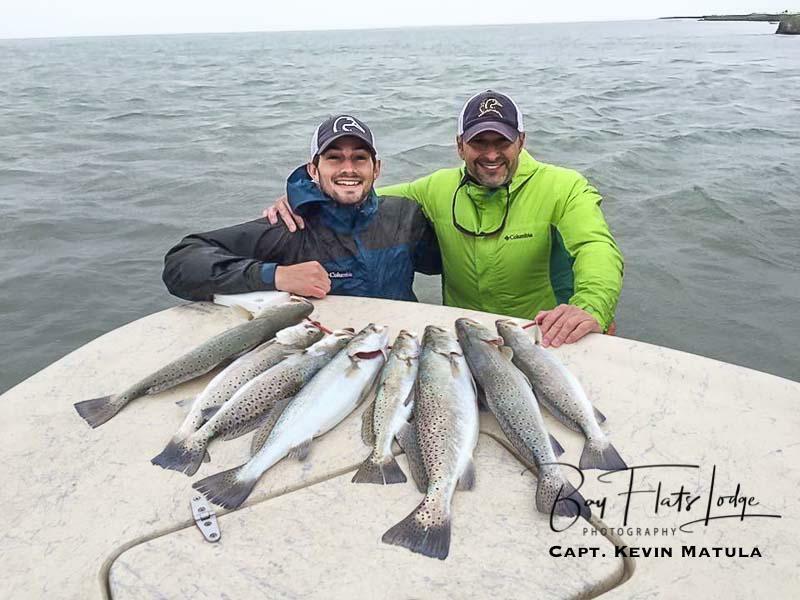 Next time you fish the same area under normal conditions you will not only be able to safely navigate the area, but will also be able to position yourself so as to focus your efforts on these structured locations for prime results. 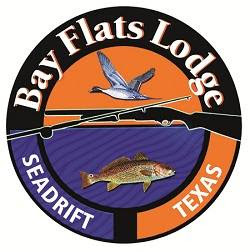 Bay Flats Lodge is proud to have been selected to host Ducks Unlimited this past weekend for their annual meetings, along with a 10-boat, 2-day fishing session. The camaraderie was awesome, and everybody seemed to have thoroughly enjoyed the stay with us. More noticeable, however, was the passion and the love everyone shared for the common good of conserving our nation’s ever-dwindling wetlands – a conservancy effort required in order to fill the skies with waterfowl today, tomorrow and forever. DU conserves, restores, and manages wetlands and associated habitats for North America’s waterfowl, which also benefits other wildlife and people. Waterfowl conservation is facing important challenges as wetlands and other habitats are being degraded and destroyed across the continent, and Ducks Unlimited has a vision to reverse that trend. 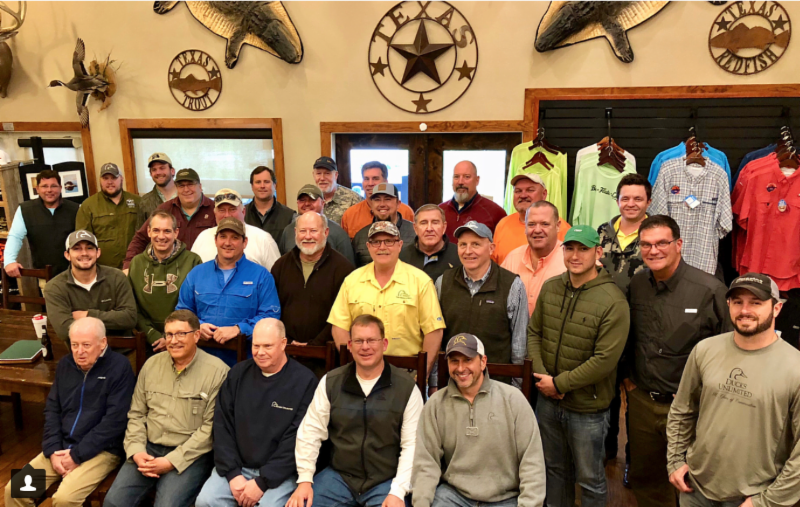 Division framework: All eligible guides who were present when a member of their party catches any fish on the final leaderboard on a paid, or unpaid trip, will be entered into a drawing to win the division, pending polygraphs. Drawing will be held after the final winner board is posted. 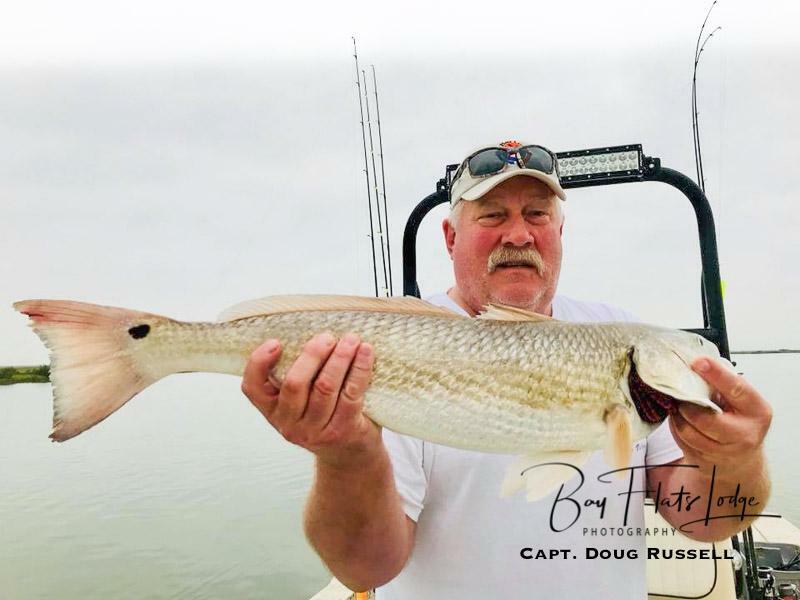 Entries will be weighted in descending order based upon final standings, with a division-winning fish (including all tagged redfish winners) being worth five entries and a fifth place fish being worth one entry. 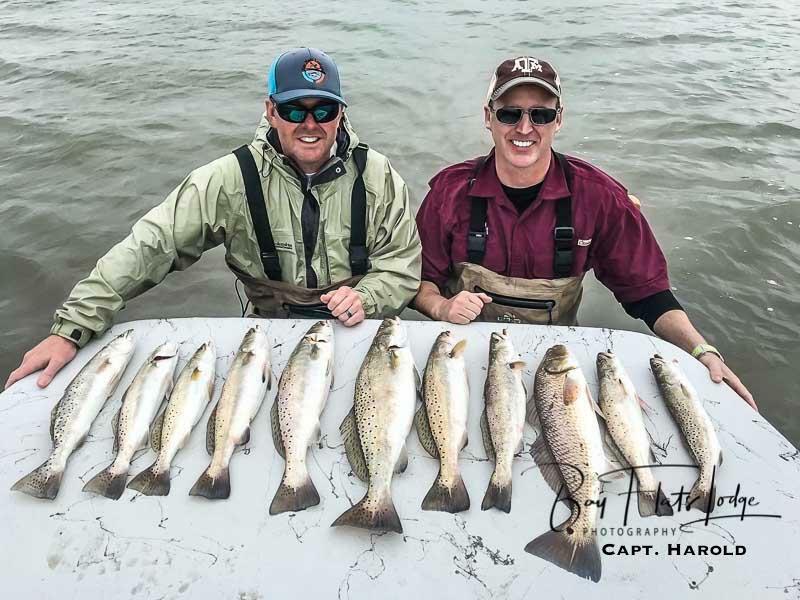 The guide must be listed on the angler’s Official STAR weigh-in form to receive entries. Please see www.startournament.org for eligibility requirements and further details. 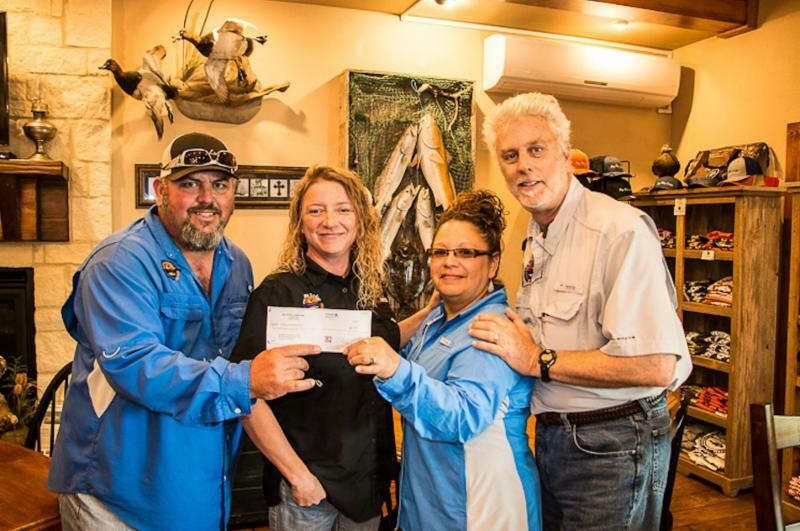 Our original customer base of the mid-1990’s consisted primarily of customers who loved to wade fish with artificial bait, and it was that clientele which stood as the foundation upon which we have grown Bay Flats Lodge into the company it has become today. In recognition of our grass roots, we’re getting back to the basics this year by offering a special deal to all of the wading and artificial enthusiasts out there. 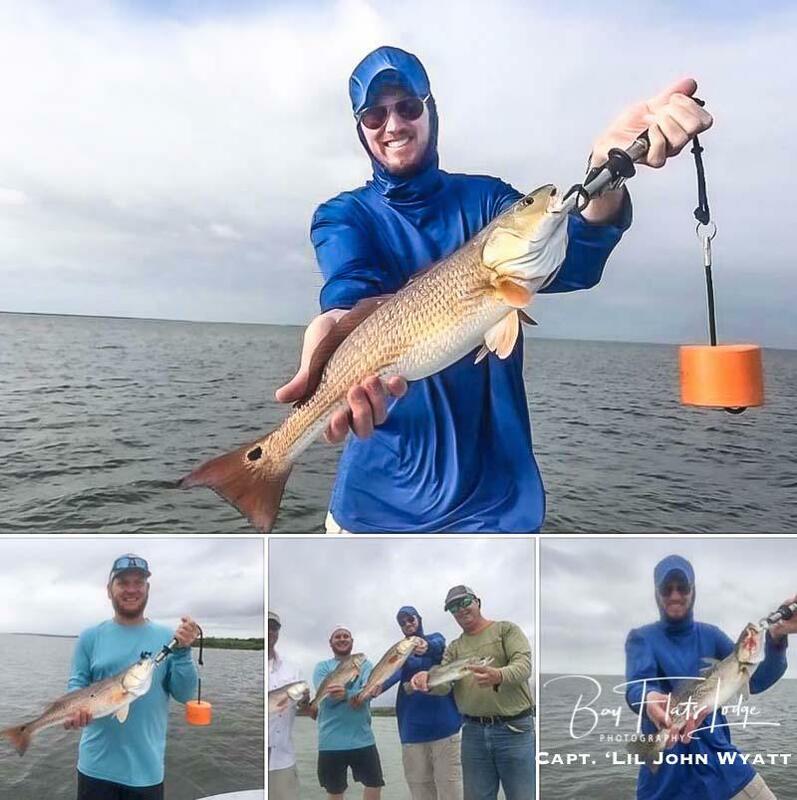 Beginning April 1, 2018, when you book 3 wading with artificial bait trips, you will receive your 4th wading with artificial bait trip FREE. 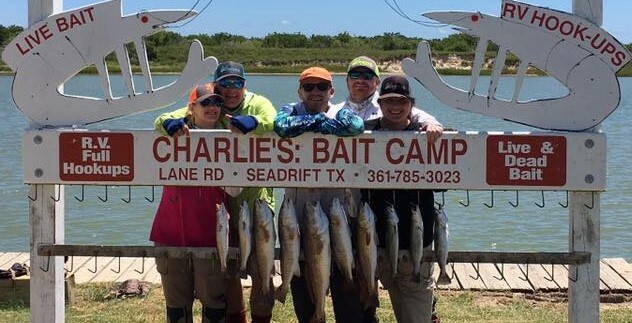 – The 4th FREE trip ONLY includes one free full-day of wade fishing with artificial baits for 4 anglers in one boat. – The 4th FREE trip does NOT include free lodging and meals. – One full-day of wade fishing with artificial bait constitutes one trip toward your goal. – All trips must be taken prior to December 31, 2018. Partly cloudy skies. High 76F. Winds NE at 15 to 25 mph. A mainly sunny sky. High 76F. Winds SE at 10 to 20 mph. Wind increasing. A few clouds from time to time. High 77F. Winds SSE at 20 to 30 mph. Showers and thunderstorms in the morning, then partly cloudy late. It will be windy. High 79F. Winds S at 20 to 30 mph. Chance of rain 80%. Winds could occasionally gust over 40 mph. Some clouds early. Mostly sunny along with windy conditions during the afternoon. High 72F. Winds N at 20 to 30 mph. Winds could occasionally gust over 40 mph. A moderate to strong northeast flow will develop and continue into Tuesday, with the flow slowly weakening in the afternoon. Small Craft Advisories are likely for the gulf for part of Tuesday. Winds will gradually shift around to the southeast Tuesday night and Wednesday, becoming weak to moderate. Onshore flow will increase Thursday into Friday ahead of another cold front that will move through Friday night into Saturday.